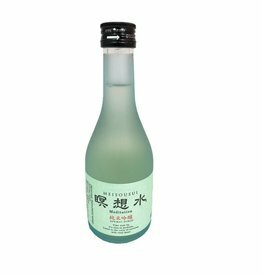 A hint of color can be detected in this sake. Delicate fruit aromas give way to gently honeyed flavors of lychee, summer pear and melon. 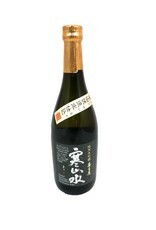 Polished to 50%, this popular daiginjo is very fruity, with a rich mouthfeel and red delicious and Asian pear flavors. Serve it cold with light foods like oysters or other seafood. From Chugoku. 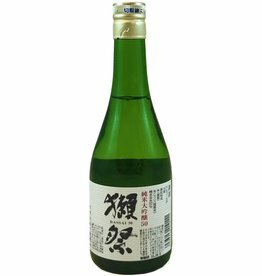 A quite dry daiginjo (50%) made in the Kobe area in the old style (no lactic acid added to start the fermentation, among other methods). 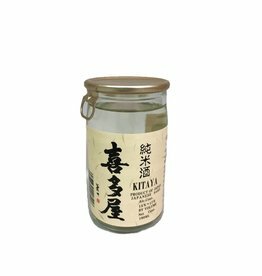 This is a less fruity sake, with light body and an earthy/rice flavor, made with the very mineral water of the region. 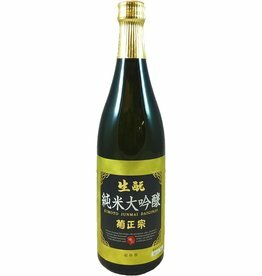 Meisousui is an aged sake using high quality rice and snowmelt from the Funagata Mountains. Mellow, Delicately Acidic, Mildly Floral!